We take great pride in offering our patients the very best patient experience possible from our providers. 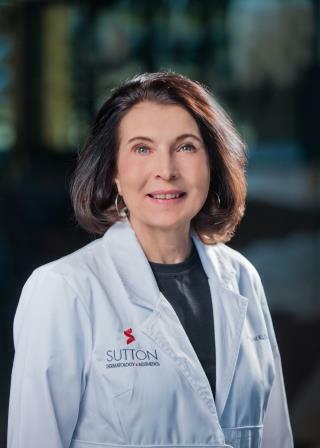 From the moment you walk in the door until you leave with a smile on your face, Sutton Dermatology & Aesthetic Center strives to make your visit as positive as possible. For more information on our great team of providers, read below. Michelle Sitzman graduated from Doane College and received her Bachelor of Science degree in May of 1996. 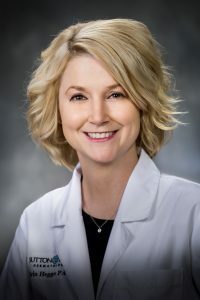 She attended the University of Nebraska Medical Center and graduated with a Master of Physician Assistant Studies in December of 1999. Michelle spent two years in family practice at the Crete Area Medical Center. Michelle became nationally certified by the National Commission on Certification of Physician Assistants (NCCPA) in 1999. Rebecca Lund Reinke graduated from Union College in Lincoln, NE, in 2002. She was at the top of her Physician Assistant class. 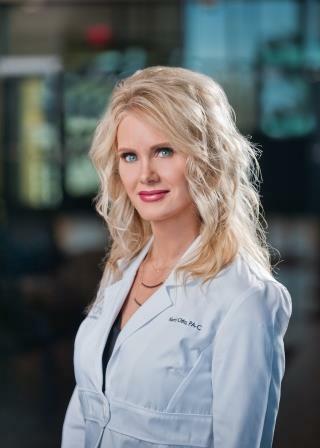 She has practiced general and cosmetic dermatology in Nebraska and Florida. 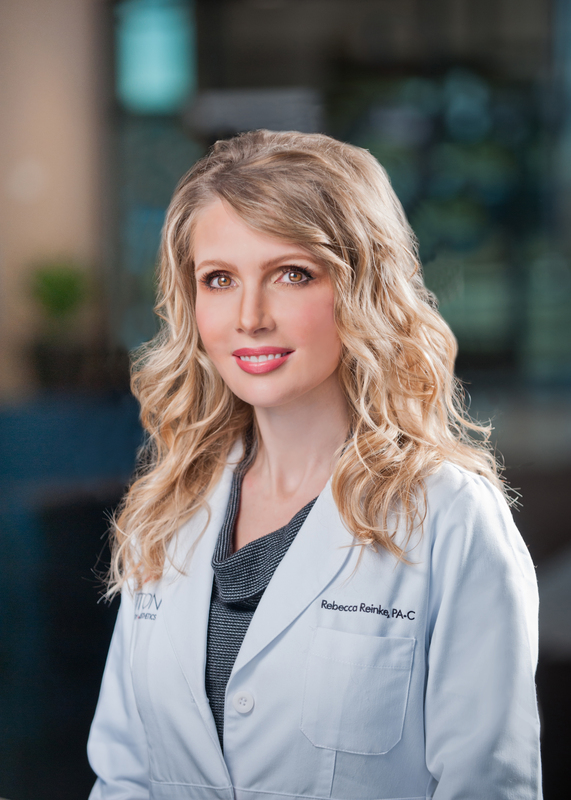 Rebecca became nationally certified by the National Commission on Certification of Physician Assistants (NCCPA) in 2002. Kerri Otto graduated from Nebraska Wesleyan University with a Bachelor of Science degree in May 1999. She attended the University of Nebraska Medical Center and obtained a Master of Physician Assistant Studies degree in December 2001. She graduated with academic excellence and was a Regents Scholar. Kerri has practiced general and cosmetic dermatology in Lincoln since 2001. She and her husband have three children – Ellie, Easton, and Emmie. Kerri became nationally certified by the National Commission on Certification of Physician Assistants (NCCPA) in 2001. 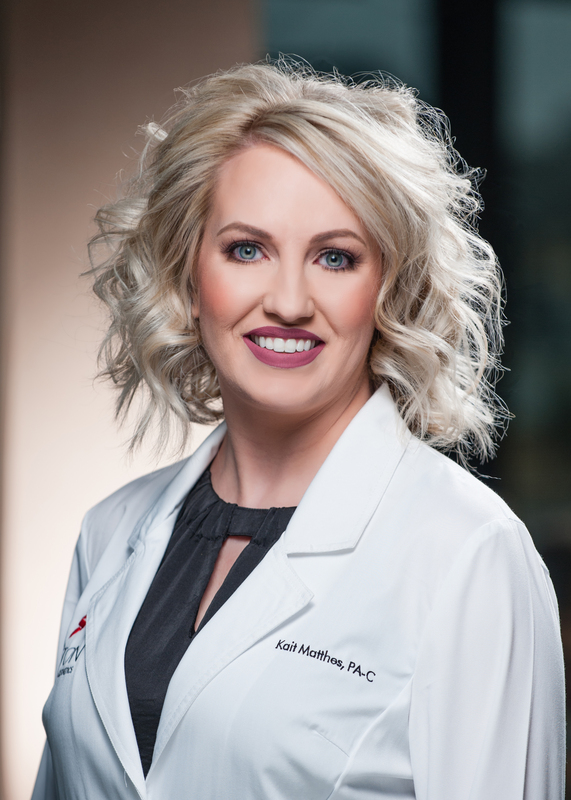 Kait Matthes graduated from the University of Nebraska-Lincoln in August 2009 and then received a Master of Physician Assistant Studies from Union College in May of 2012. Kait became nationally certified by the National Commission on Certification of Physician Assistants (NCCPA) in 2012. Kait and her husband have three daughters. Erin Hegge graduated from the University of Nebraska-Kearney and received her Bachelor of Science degree in May of 2002. 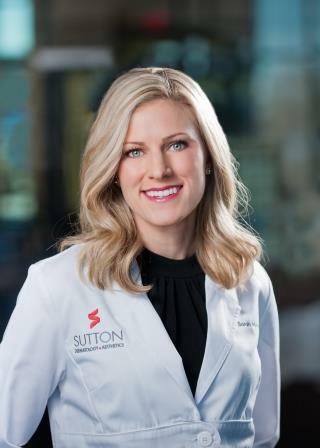 She attended the University of South Dakota and graduated with a Bachelor degree in Physician Assistant Studies in 2004. She became nationally certified by the National Commission on Certification of Physician Assistants (NCCPA) in 2005. Erin spent nine years practicing general dermatology in North Dakota. Erin and her husband have a daughter named Lucy. Sarah Heacock Minarick graduated from the University of Nebraska-Lincoln in 2005. 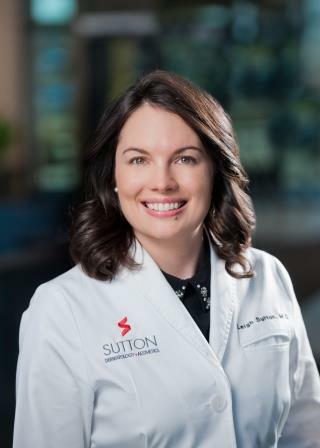 She attended the University of Nebraska Medical Center and graduated with distinction, earning a Master of Physician Assistant Studies degree in 2007. She became nationally certified by the National Commission on Certification of Physician Assistants (NCCPA) in 2008. She initially practiced internal medicine before joining a dermatology practice in Champaign, IL. She has practiced general dermatology since 2011. 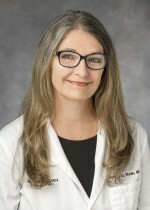 Dr. Robyn Ryan attended the University of Nebraska, then went on to graduate from the University of Nebraska Medical Center in 1978. Dr. Ryan’s residency in Internal Medicine was at Richland Memorial Hospital in Columbia, South Carolina from 1979 to 1980. Her dermatology residency at Creighton-Nebraska Universities Dermatology Program was completed in 1983. Dr. Ryan became board certified in 1983.